Together, they form a studio of friendly folks who aim to make the world a better, more colorful place. In this episode, we talk about his upbringing and the influence that his mother, a successful artist herself, had in his life, his process working with clients, and what it’s like teaching other young illustrators. Join the Brave the Woods newsletter to keep up with the latest. 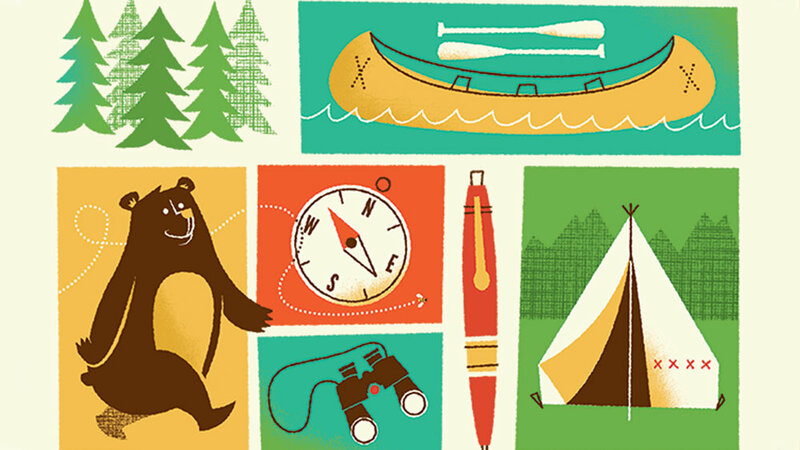 Brad is an illustrator based in Idaho where he leads Brave the Woods, a design & illustration studio, alongside his wife.